The worlds of marketing technology, advertising technology, and sales technology appear to be coming together. After going to several MarTech user conferences over the past 2 months, it is becoming ever more obvious. MarTech, AdTech, and SalesTech are becoming one force to deal with, with convergent strategies tying them all together. Over the past couple of months, I've been to user conferences for Adobe, LiveRamp, Ensighten, and the MarTech conference. The audiences were similar at each of these conferences; however, I noticed that the AdobeSummit, RampUp, and Agility 2015 were full of very intelligent practitioners of the respective software that they were using. 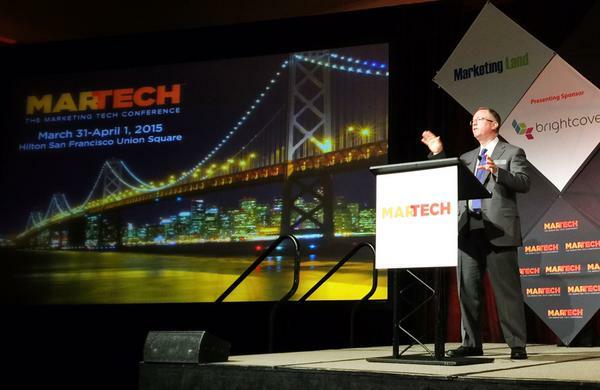 The San Francisco MarTech conference grew 3x from the original one in August, last year, although the demographic seemed to change a bit. There were more consultants and people trying to wrap their mind around MarTech and fewer practitioners at that conference. And as always, Third Door Media put on a stellar conference and the content at MarTechConf was phenomenal. As a Chief Marketing Technologist for a technology consultation company, we are always discovering, testing, and partnering some of the top technology solution providers. This allows us to assist the more than 350 of Fortune 1000 customers that we have. As a new reseller and implementation provider for both Adobe and Ensighten, I see benefits in both solutions, which I'll go over further. First of all, the AdobeSummit is always an entertaining show. Last year, they sent me out there as a Summit Insider and I got the full view of what's going on, and got to interview some of their top executives. In many ways, however, the AdobeSummit feels like a weeklong sales pitch. There are many great educational sessions. Yet, I always get the feeling we're constantly being up-sold. Others mentioned this to me, as well, so it wasn't just my jaded perspective. 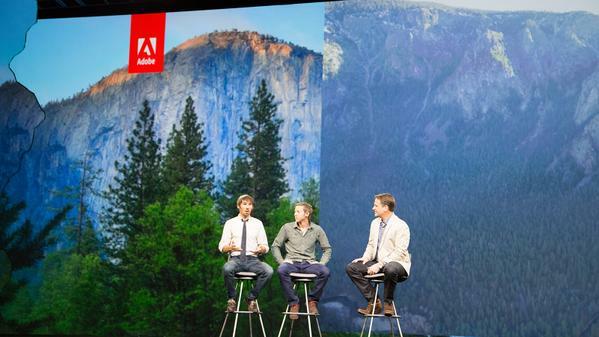 Adobe has been spending a lot of time integrating all of its acquired technologies into one solution. Hearing them talk about their products and integration, you can feel the excitement. I like what Adobe is doing in a lot of ways, but I don't think it's the be-all, end-all marketing technology for everyone. There are many great use cases where Adobe is the top solution, but I would never use the complete Adobe stack, as I prefer having a buffer between the marketing cloud and my data. And I like options and being able to choose the best-in-class solutions. If you go all-in on the Adobe suite, it makes integrating potential solutions like Maxymiser, Monetate, Ensighten, Signal, Tealium, and many other tools where Adobe has competition, more difficult. In fact, Adobe doesn't let any competing technology sponsor their conference, nor does it allow them to even enter their sponsor pavilion. However, they claim complete openness. And to be fair, Adobe is open in the verticals where they offer no solution. Typically, I have my technology implementation consultants install the Adobe Marketing Cloud components through the Ensighten Open Marketing Platform, which gives our clients the best of both worlds. It allows clients to use the Adobe components that they want, but also use solutions that aren't supported by Adobe, such as Maxymiser or Monetate. The platform allows you collect all of that consumer data, then pipe it through a tool like LiveRamp. You're then able to advertise in some of the most effective ways ever. 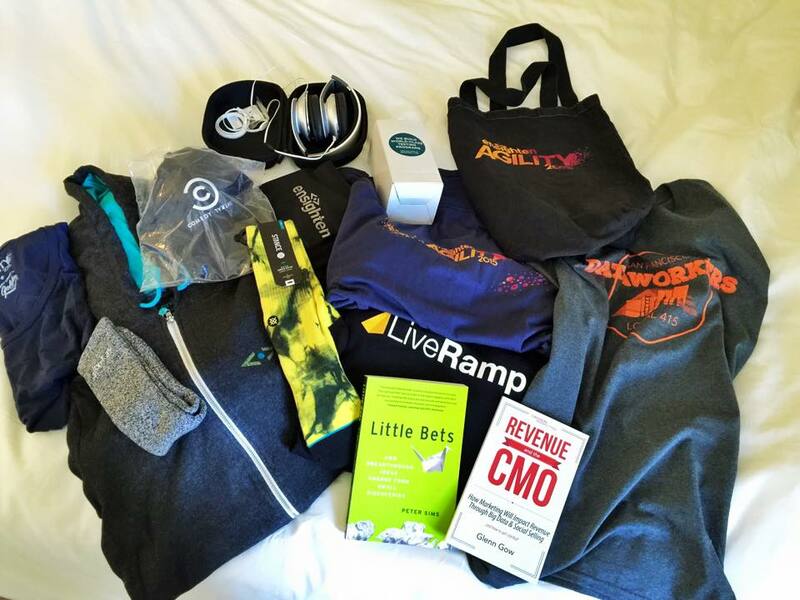 The LiveRamp RampUp conference was full of industry thought leaders sharing their experience with data, their marketing use cases, and the onboarding of that data for advertising purposes. There was a lot of philosophy and discussions around data onboarding, but many of the sessions didn't go into the nuts and bolts of how it all is working. LiveRamp was acquired by Axciom last year, and it's such a smart play. The amount of consumer data that Axciom has access to is mind-bending, like NSA-level consumer data. With over 2000 points of data on each consumer in America, the ability to stitch it together with digital marketing data is a delicious proposition. This step hasn't been fully realized yet, but you'd have to be a fool to believe that Axciom won't be doing this with LiveRamp's killer technology. 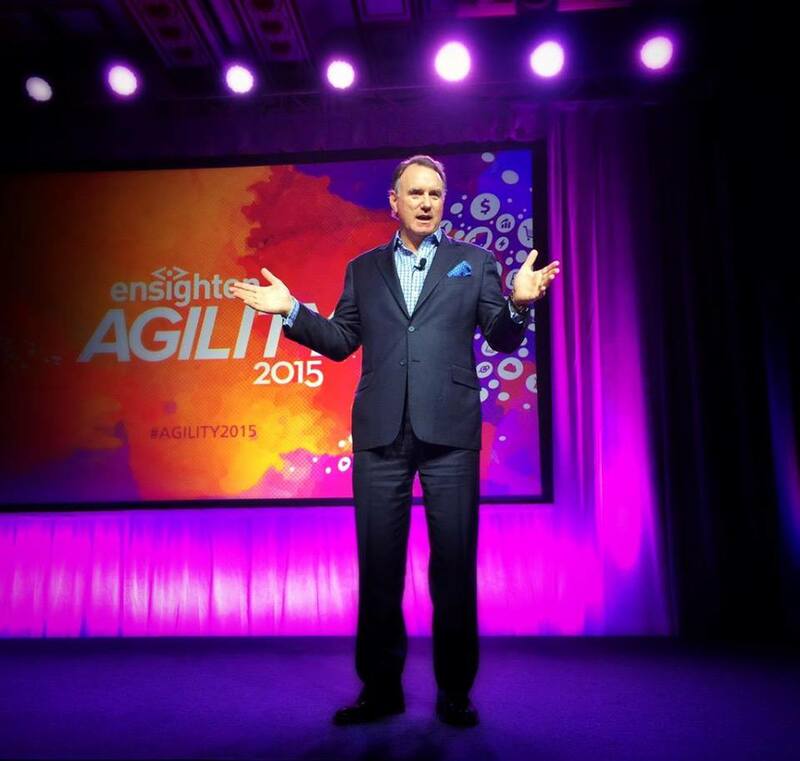 The Ensighten Agility 2015 conference really impressed me. There are a few reasons for this. One, all of the breakout sessions were case studies from companies and the practitioners who actually use the Ensighten technology. Each session taught you tips, tactics and strategies on how to optimize their solution. The people in attendance are people who are already using Ensighten's platform. So, the content was not pie-in-the-sky; it was real customer use cases, showing the diversity of the Ensighten platform. It also made you realize all of the things that are possible with the tool across every imaginable vertical. What really struck me about the Agility 2015 conference was the quality of clients speaking at the event, including clients like United Airlines, Home Depot, Coca-Cola, Fidelity, Microsoft, Viacom, Experian, Dell, HP, Citbank and many others. They are doing stuff with top brands across every major industry. The versatility of the platform seems unlimited. And the swag was the best of any conference that I've ever attended. As far as conference parties, Adobe is the clear winner. They had Imagine Dragons play at the EnergySolutions Arena in SLC, which coincidentally had the best finales that I've personally seen with RadioActive. The next night followed with Adobe After Dark, where they had a live band playing karaoke for whoever wanted to sing. I sang "Sitting on the Dock of the Bay" in front of at least 1000 people, and the lyrics display didn't work during my song. It was painful. The Ensighten party was a close second with an epic 80′s party complete with a real DeLorean time machine. The band they had played with amazing energy, so much so that the president of Ensighten, Dan Dal Degan, got up on stage and sang Rebel Yell. I've never seen a MarTech executive let loose like that in such an epic, organic way. Implementing marketing technologies aren't a simple task. It takes time and work with any solution that you choose. So whether you "Build or Buy a Marketing Cloud", you're going to spend a lot of time integrating the technology. That being said, it's becoming clear that MarTech, AdTech and SalesTech are converging into the same ecosystem, with HRTech not too far behind. All in all, the business technology landscape is an exciting space full of amazing, intelligent people. The crowds at all four conferences were brilliant. Everywhere you look, there are companies working on epic stuff. The next couple of years should be interesting to say the least. PHOTO CREDITS: Travis Wright, except where noted.